BLOGLAND, Jan 6 (w&w HQ) - Ringing in the New Year and with it the possibilities for many daring exposés, critically acclaimed trend-reporting feature, The Gossip Column, returns with a rock-solid exclusive of its latest, celebrated trend in the papercrafting industry. 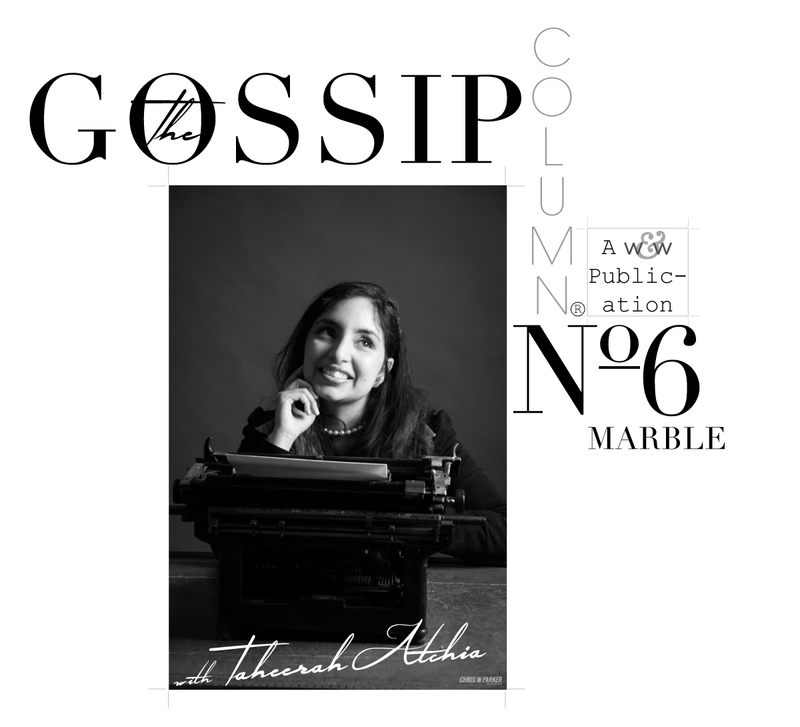 Without further ado, let's dive straight into the sixth issue of The Gossip Column! 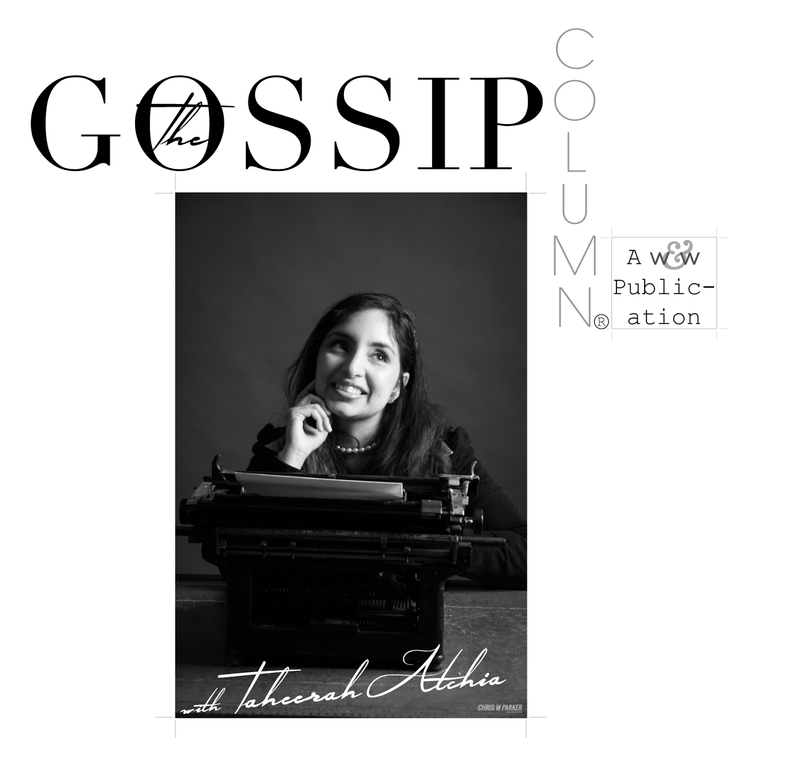 We'll now hand you over to our Gossip Columnist, Taheerah! Opulent. Lavish. Majestic. Throughout the ages, many of the most iconic pieces of art and architecture have featured one material in particular for its marriage of beauty and endurance. 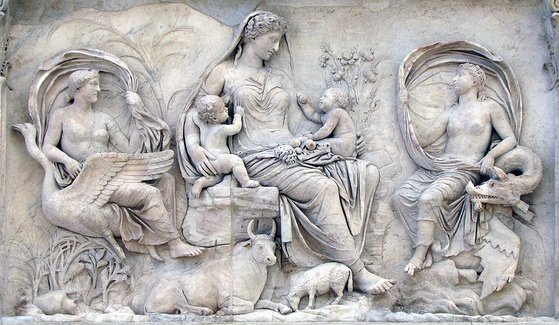 The History of Art, Greek and in particular Roman, is of great interest to this editor (and one she indeed studied) - but although these impressive works are worthy of an article all their own, let us journey even further back, to the origins of marble itself. Casting your memory back to high school geology, you might recall that there are three types of rock: Igneous, Sedimentary and Metamorphic. 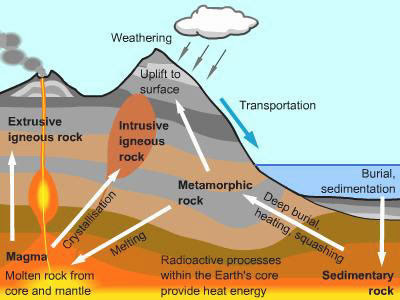 The three types of rock are intimately locked in a continuous cycle of formation known as the Rock Cycle. 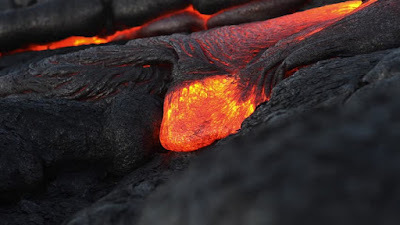 Igneous rocks are formed by the melting and cooling of magma, and can form below the surface of the Earth, surrounded by other rock (intrusive) or above the surface (extrusive). The amount of grain in the rock depends on where it was formed - intrusive igneous rocks have a coarse grain as they cool slowly within the Earth's crust, whereas extrusive rocks have a fine grain as they cool quickly when they are brought to the Earth's surface following a volcanic eruption. Sedimentary rocks are formed by the deposition and cementation of deposits at the Earth's surface, and within bodies of water. 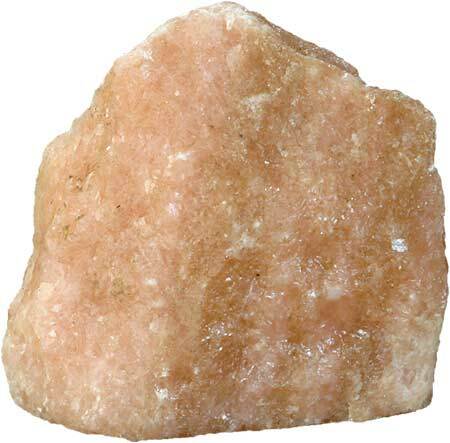 The particles, or sediment, which form sedimentary rock, are formed by the weathering of rock formations at the surface. There are several different classifications, depending on what the main sediment is that forms the rock. 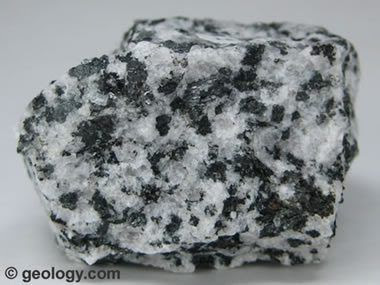 Metamorphic rocks are formed by transformation of other rock types, by subjecting them to heat, pressure, chemical processes, or a combination of these. 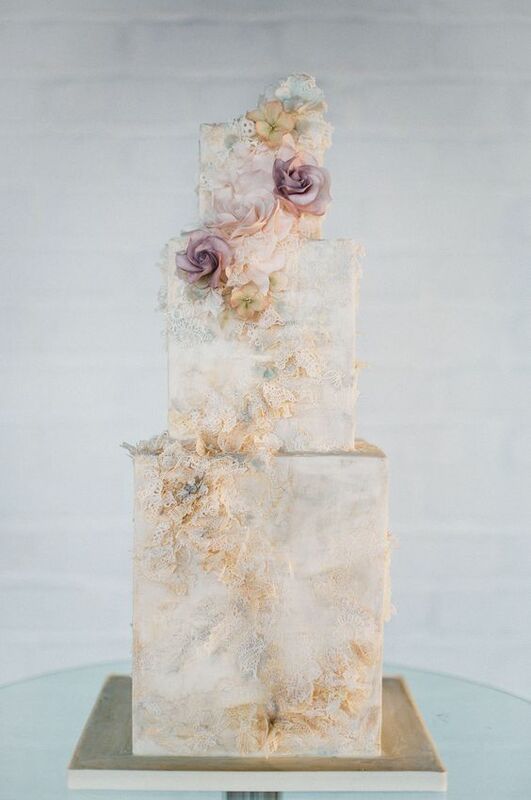 These extreme conditions alter the mineralogy, texture and chemical composition of the rock. Metamorphic rocks may have a banded ('foliated') appearance, which is produced by exposure to heat and directed pressure. 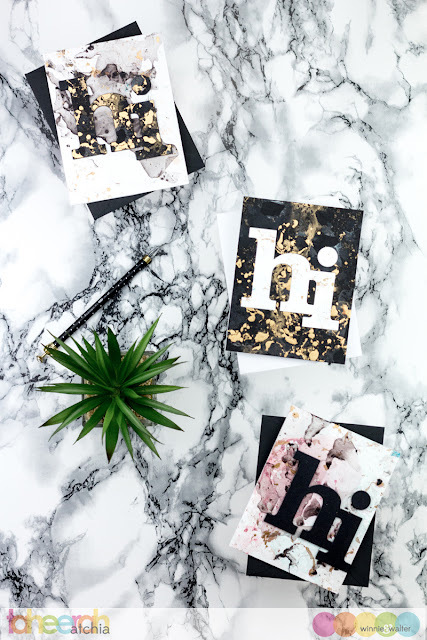 Marble is a Metamorphic rock (sometimes foliated, though normally non-foliated), typically formed from the parent rock of Calcite (limestone) or Dolomite. Pure marble is formed from the purest of Calcium Carbonate, and as such is pure white and has very little, pale, veining. 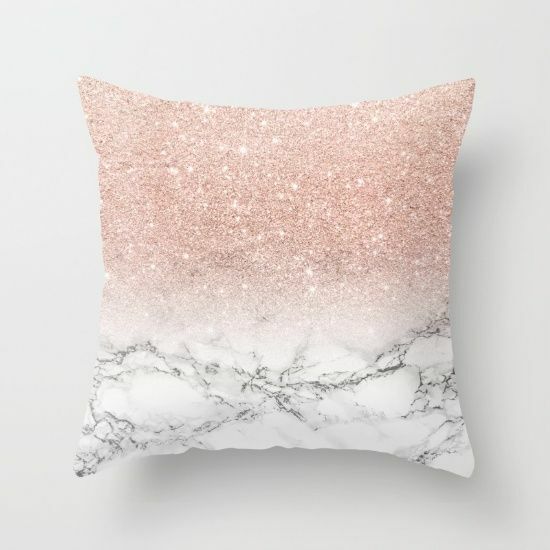 The veining in marble is formed by the presence of impurities in the rock, such as clay, silt, iron oxides, sand or chert, and the various colours of marble occur as a result of being formed from different various types impurities the parent rock contains. Although we typically attribute marble as being used in art and architecture, its properties lend it to many other uses too. Marble is actually a relatively soft rock (softer than granite), which allows it to be easily sliced into blocks and carved into sculptures - but its softness also means it is easy to crush. Crushed marble can be found in many other products, from calcium feed supplements to Alka-Seltzer. It even finds uses in the Cosmetic and Pharmaceutical industries. 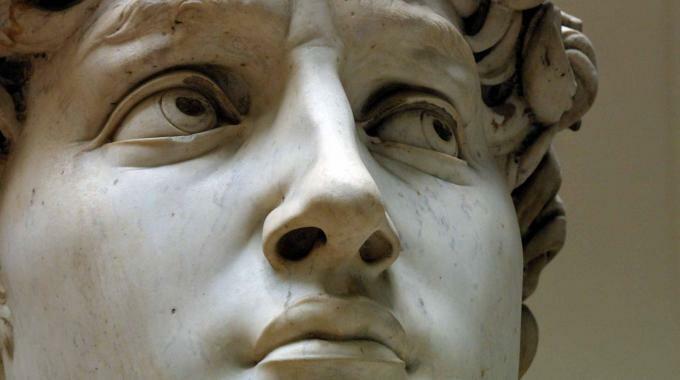 You'll never look at Michelangelo's David the same way again. 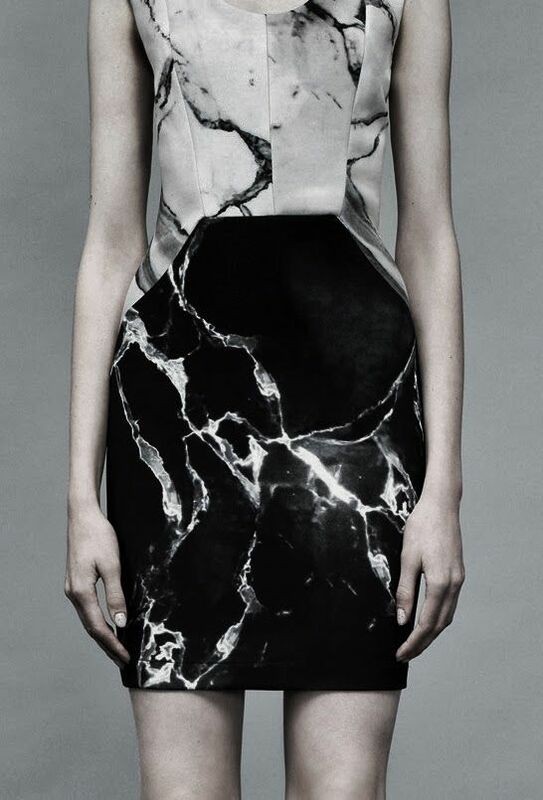 Returning to the present, and the Dance of The Trends, marble is back with a vengeance. 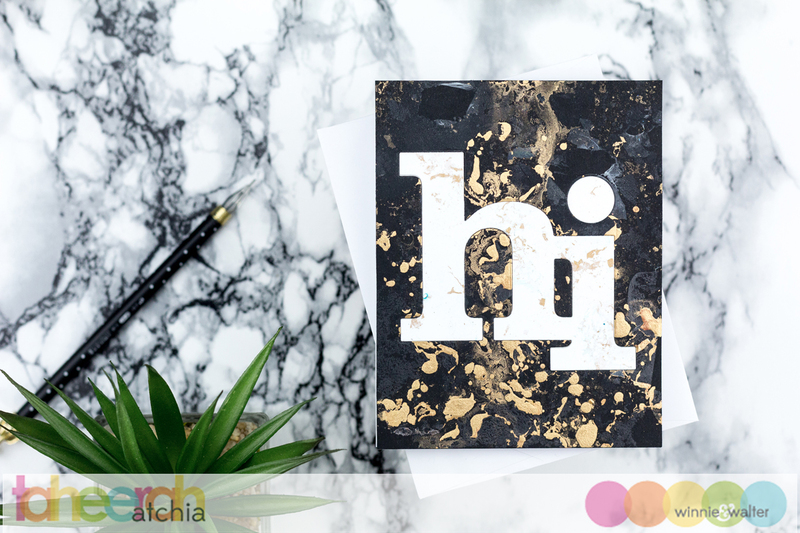 It has actually been re-emerging as a trend for a few years now, gaining popularity in interior design, home décor and art and design, with fashion and other industries following suit. 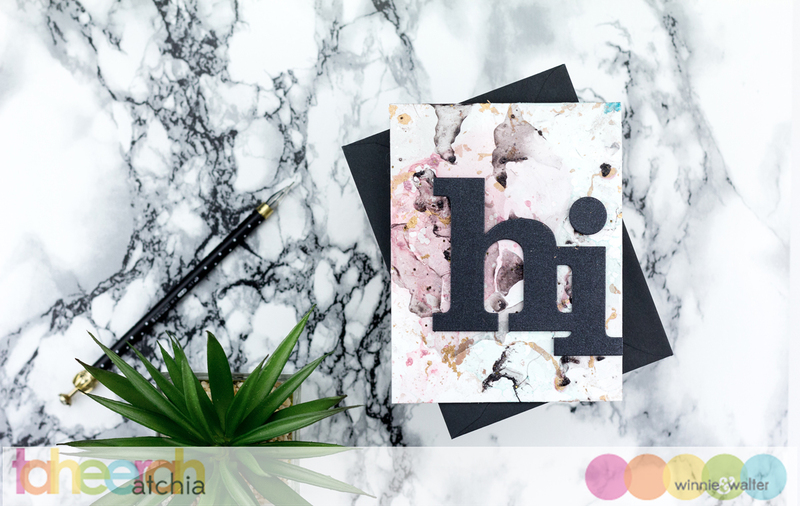 With digital media making it easier than ever to mimic a range of colours and appearances, graphic and web design are lapping up the lavish look. 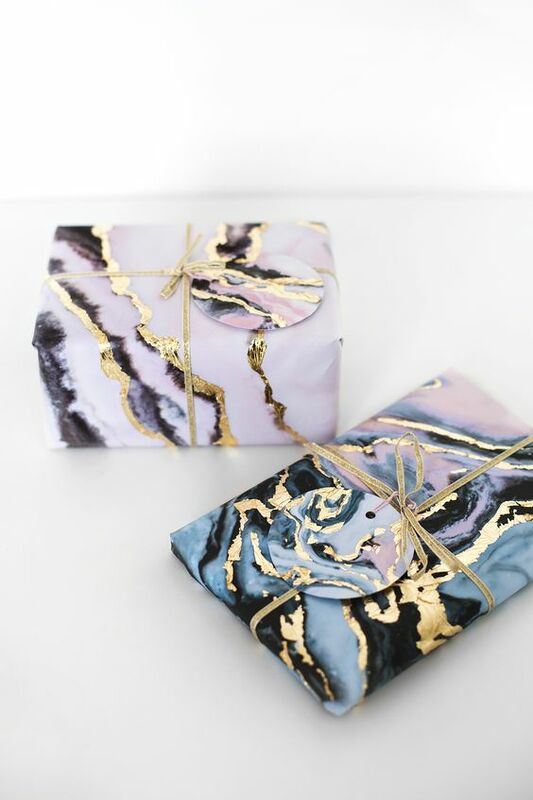 Marbling of surfaces (to give the appearance of a veined and/or marbled look) is also making a return, with papers, nails and other materials all receiving an array of treatments. 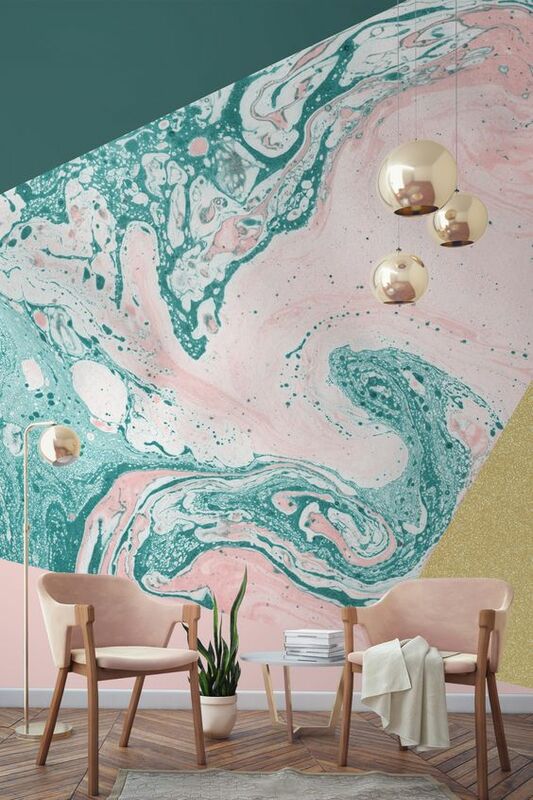 From the quiet yet elusive beauty of a purer marble, to the dizzying, almost psychedelic medley of colours, marbling boasts a variety of looks that are as almost as versatile as the namesake they aim to evoke. 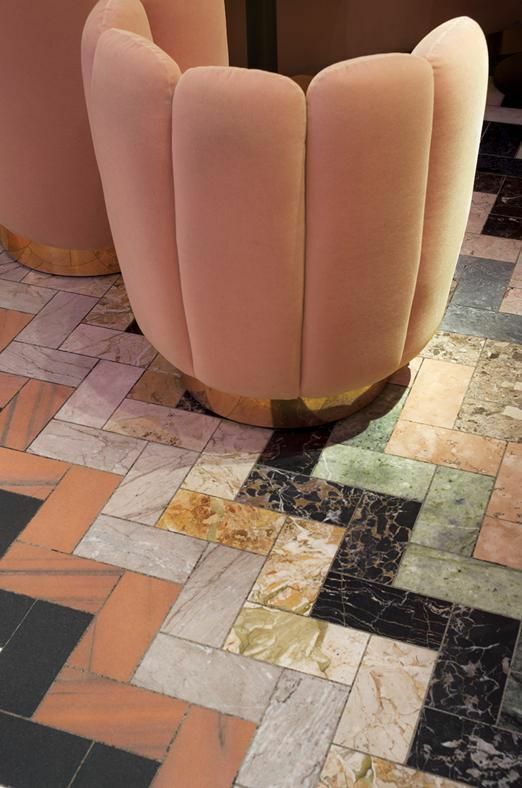 From edible, to extravagant, to elegant - the vibrance, variety and vivacity of marble invoke a sense of grandeur, wealth, style and taste. 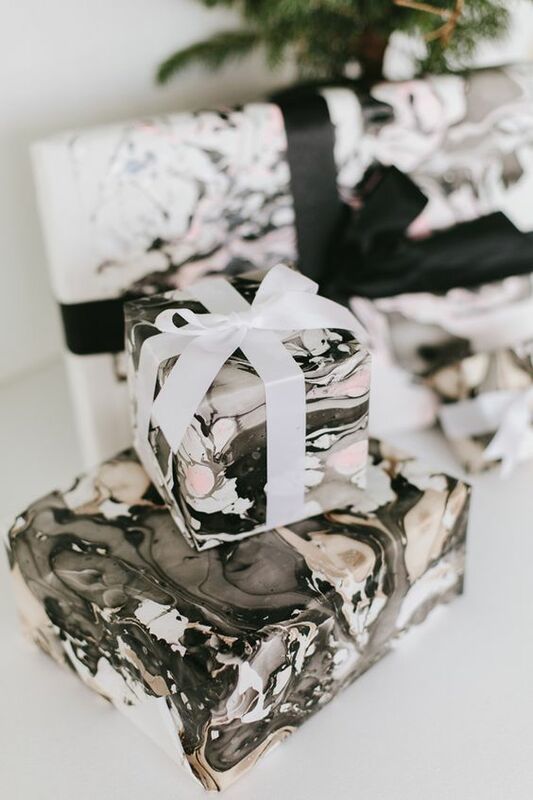 With a myriad of ways to incorporate a marbled look in everyday life, it is becoming easier and more enticing to bring back this ennobled rock and give it a new lease of life. 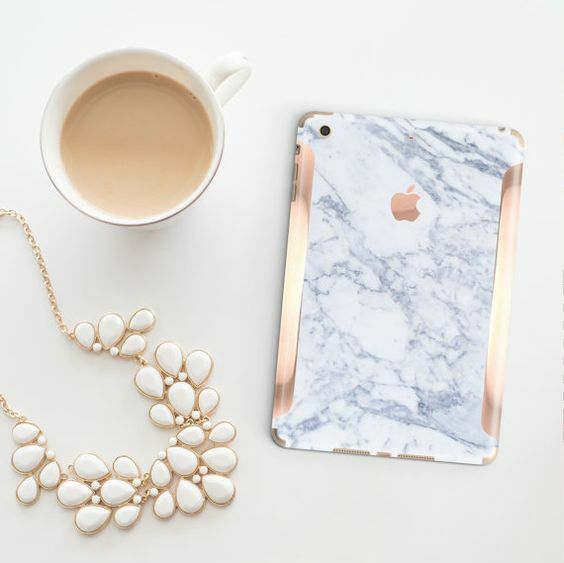 In the grand circle of the Dance of The Trends, marble may still be able to send them all back to school. 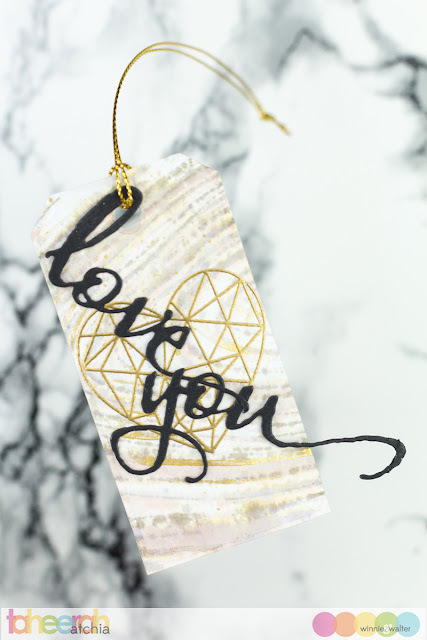 I used some marble patterned paper and added a torn piece of my own handmade glitter paper! I wanted to show that marble can be ultra-feminine as well as masculine or chic, and the heart die from the True Multifaceted Heart Cutaways, die cut from pale gold glitter paper, finishes the look perfectly! Look at that sparkly glitterness! I couldn't help but give you a close-up! 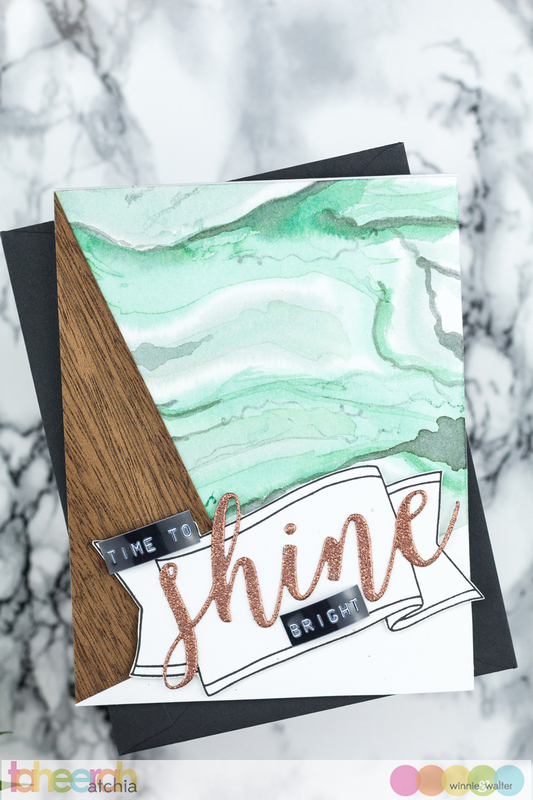 The Mini Scenery: Marbleize stamp is perfect for creating the look of marbled paper! I inked it up a few times with different colours of Distress Ink, Distress Stain and gold mist, to create a more realistic finish! I die cut the finished piece using the large tag from the Essentials: Katharine Cutaways, then I stamped and heat embossed the heart from the True stamp set. 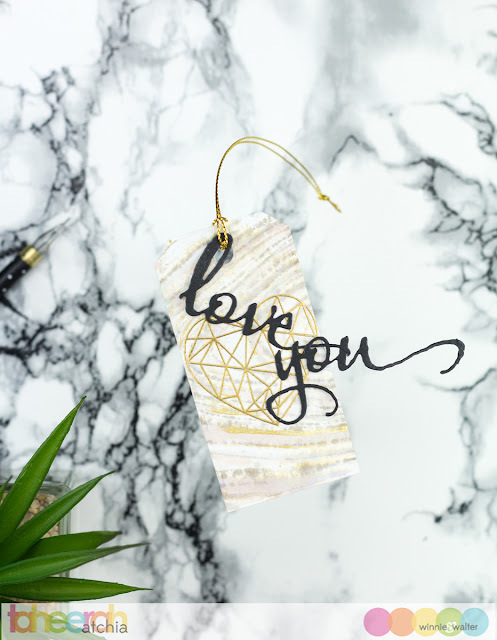 As a finishing touch I die cut the 'love' and 'you' words from The Big, the Bold and the Happy Cutaways and The Big, the Bold and You Cutaways, adhering them together in strategic places to create a swinging multi-word tag charm! And another close-up! Sorry, but these details need to be seen! I watercoloured my panel using Distress Inks, adding some of the finer filaments/veins using the wavy line stamp from the In Bloom: Anna's Flora stamp set! I added pieces of woodgrain and plain white cardstock over the panel, then added the large stamped banner from the Framed with Evelin T Designs set. My sentiment comprises of the the die cut In A Word: Shine Script Cutaway, heat embossing the word with some sparkly copper embossing powder, and some label maker sentiments. 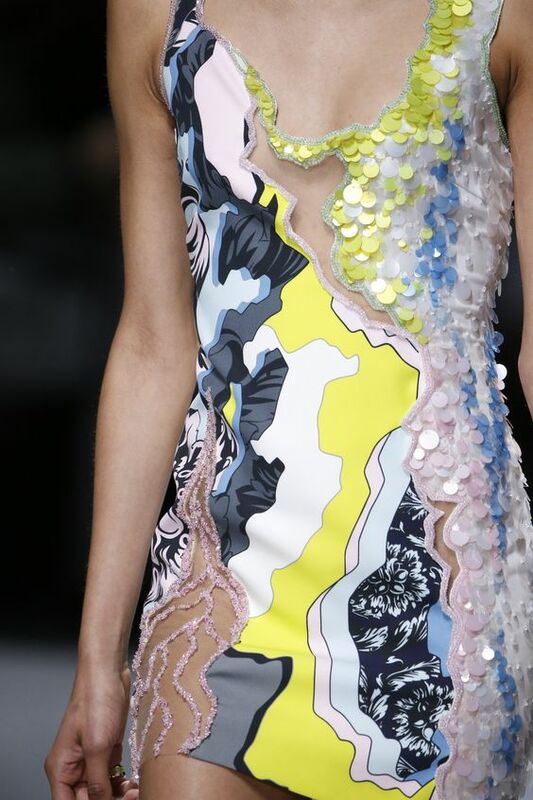 Love the bold graphic look of this one! For my grand finale, I decided to embrace a new-to-me technique and created my own marbled papers using nail polish! I created a whole array of different papers using the technique, and after they were dry decided to combine a few. I really wanted the marble to be the star of the show, so the In a Word: Hi Cutaway allowed me to finish each card off without stealing the limelight! 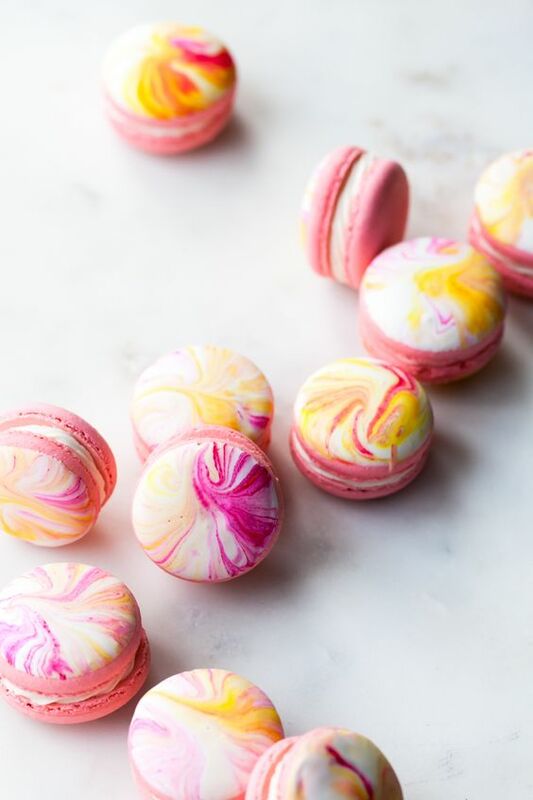 This technique is addictive and really, really fun! 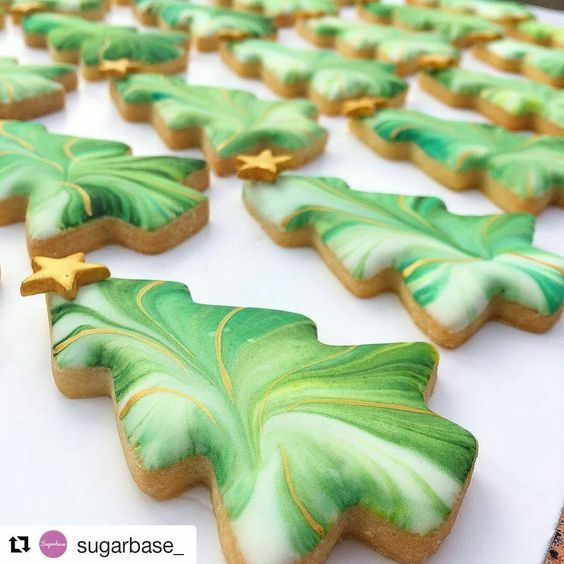 I can't wait to make more! So, now that you've had a whirlwind tour of all things marble, a host of inspiration images*, and some of my own creations to further inspire you, I am delighted to bring you this month's Gossip Column challenge! Your challenge is to create a project which uses the look of marble in a creative way! 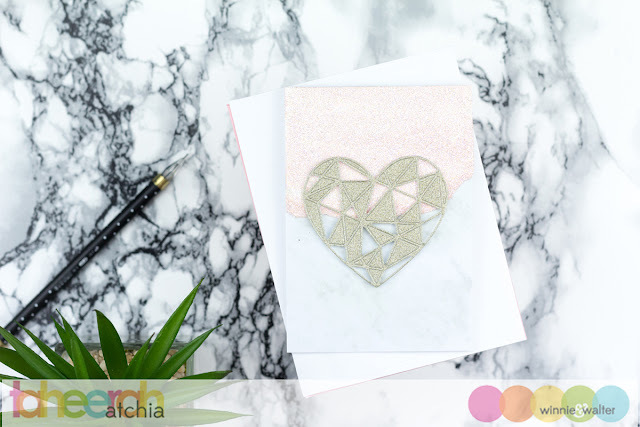 Use patterned paper, stamps, a clever technique, whatever - the choice is yours! As always I like to stretch your creativity, so I'm asking you to think outside the box with your designs and push your use of the theme outside your comfort zone! 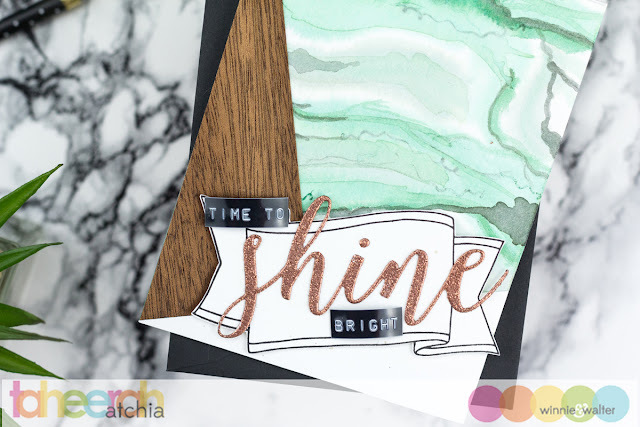 Pick a style that's new to you, or use your supplies in a different way, try a new technique, combine with one or more other trends - wherever your creativity takes you! I will be looking closely for originality as well as execution when it comes to picking winners, so dare to be different and show me what you can do! The deadline for linking submissions is Tuesday 28th February at 11:55pm CST. Winners will be announced on Wednesday 7th March. 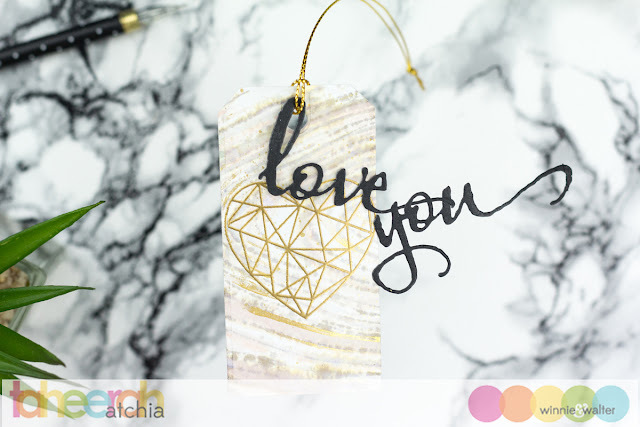 Ok, Taheerah this post has definitely tickled me get crafty, I was picturing all my marble creations in my head. I will sure play along. You have provided loads of inspiration with your bold projects, thank you. Wow, Taheerah! What an awesome challenge & start to 2017. I can't wait to play along with this one. All your projects are simply fabulous, I especially loved the third one where you did watercoloring. 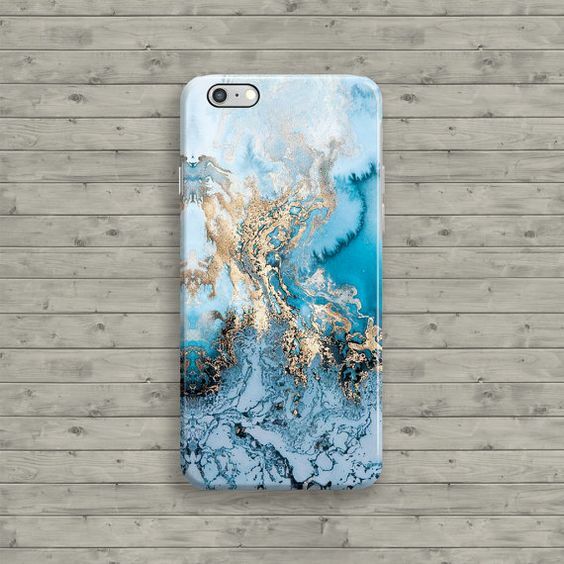 Looks so beautiful! WOW!! Such an awesome and inspiring post! Love it! Your projects are AMAZING!! Each one is beautifully done!! Wow!! 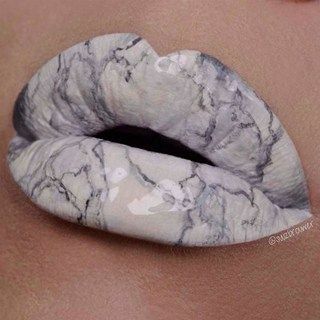 Great inspiration :) would love to try out marble effects. Thanks for the detailed post. AHHHHHHHHHHHHHH! Taheerah!!!!!! Your projects are AMAZING. I mean AMAZING!!!!!!!!!!!! 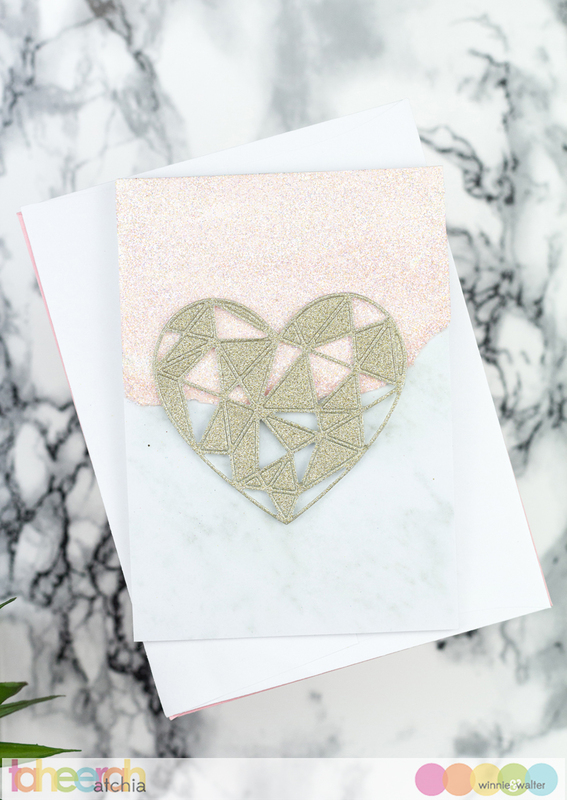 AWESOME cards, love the marblizing and the article including history and science of marble etc. 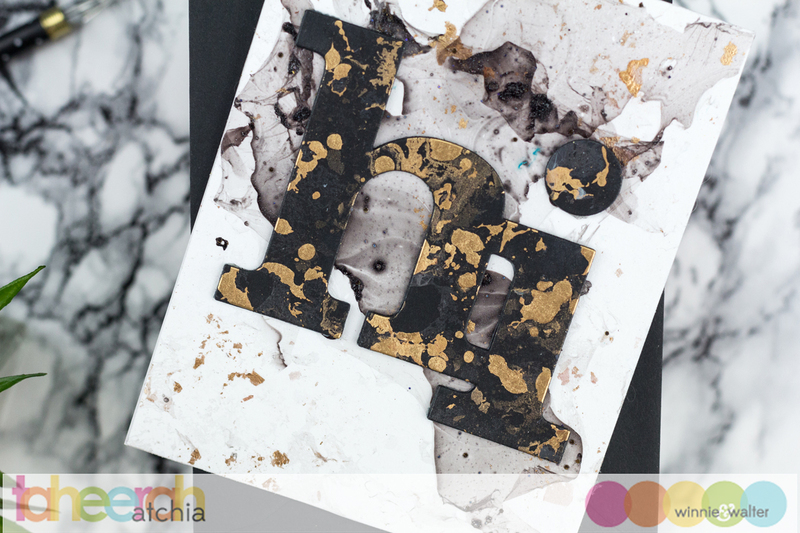 beautiful projects, especially love the watercolored one: how about a marblizing video!? Very cool inspiration and challenge. 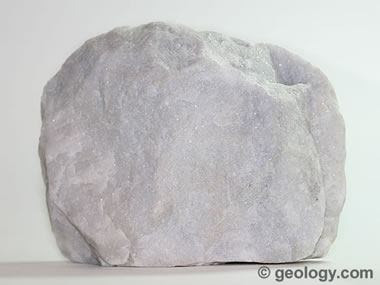 The Gossip Column aways has unique inspiration and this month is no different - love love love keeping my brain awake reading these - and rocks are one of my fave subjects (named my daughter after one lol!) 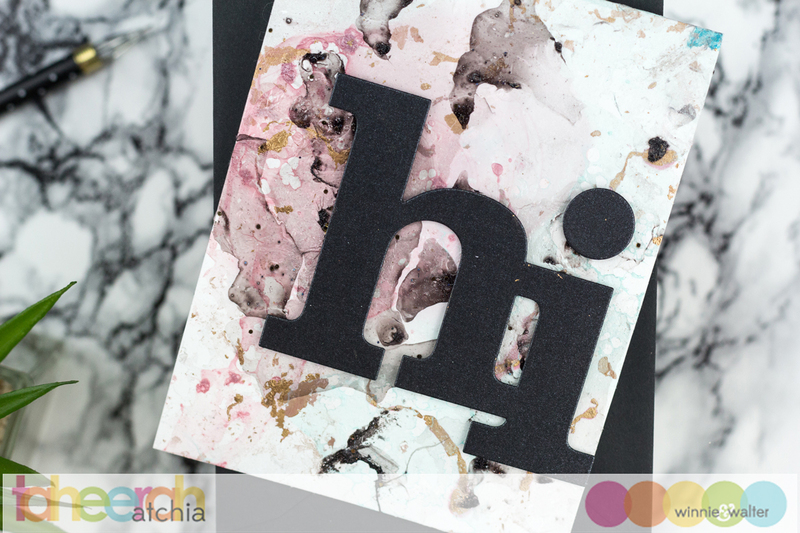 your creations are fabulous - those last Hi cards and the very first one are my faves. Stunning. 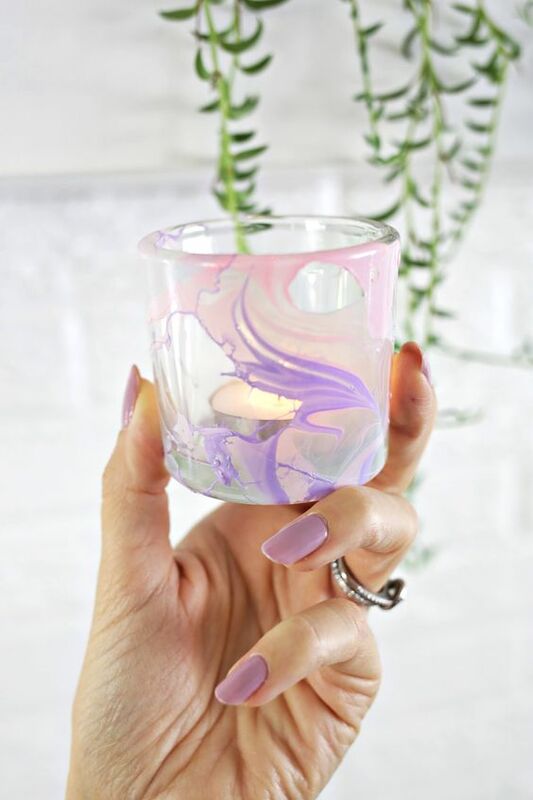 I've always wanted to try that nail polish technique. 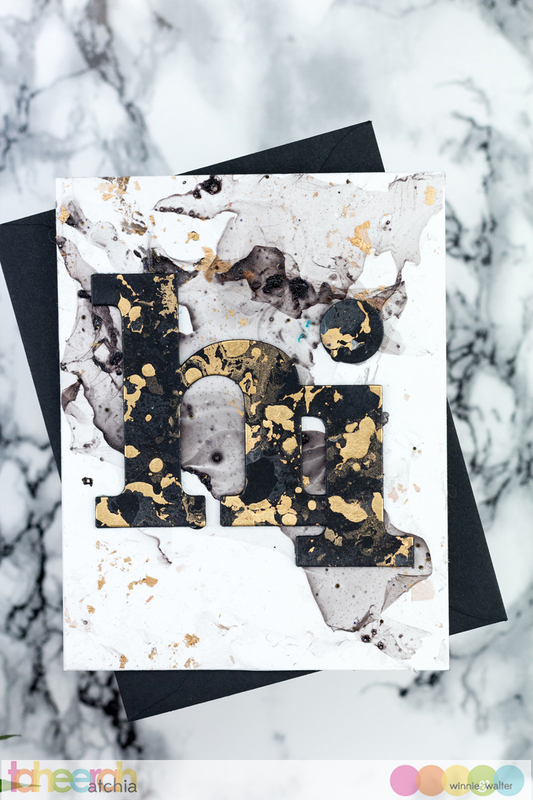 Many many waws for these card simply they are beyond gorgeous . I was thinking what will be the next challang . And I was sure that Taheerah will make it a very suprising and very intresting. 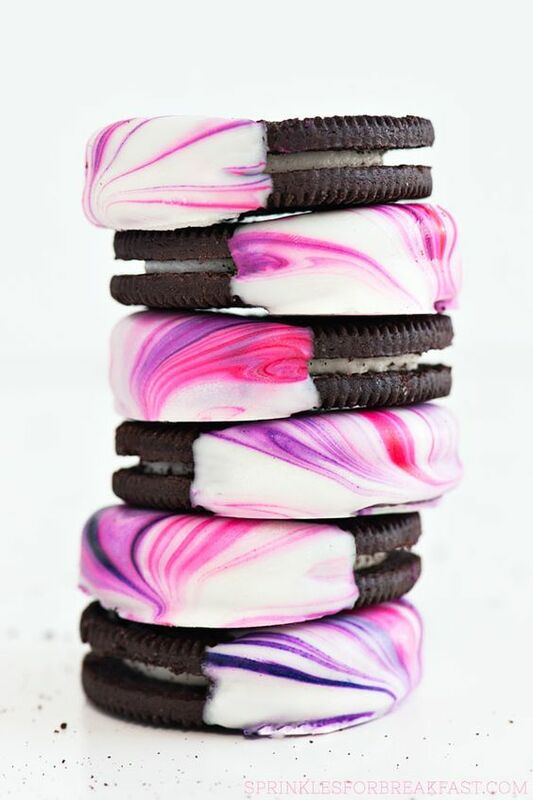 But i didn't except it will be extremly amazing like this. you did a great job with this hand drawing marbles its so elegent and perfect. and the ones with the nail polish came out very elegantly fabulous . I'm glad I finally had some time to read this article carefully! I loved it! I'm a big rock gal myself, and I do this thing where I collect a tiny stone from every place around the world that I visit! 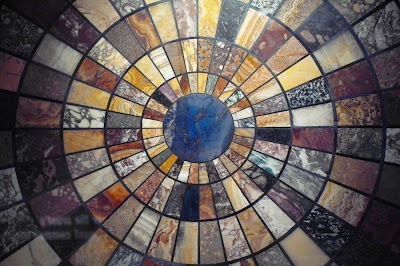 I took an online class in Roman Archaeology from Yale last year, and I have had a real love for marble ever since! Here in Alabama,there is a "marble mine" in Sylacauga where they mine pure white marble,and even have a marble carving competition for artisans! I love your beautiful projects and I can't wait to try a new technique for me too! Have a warm and wonderful 2017! So excited to see this new column! Love it and can't wait to play! I'm glad Maria from Rieslingmama told me about this post. 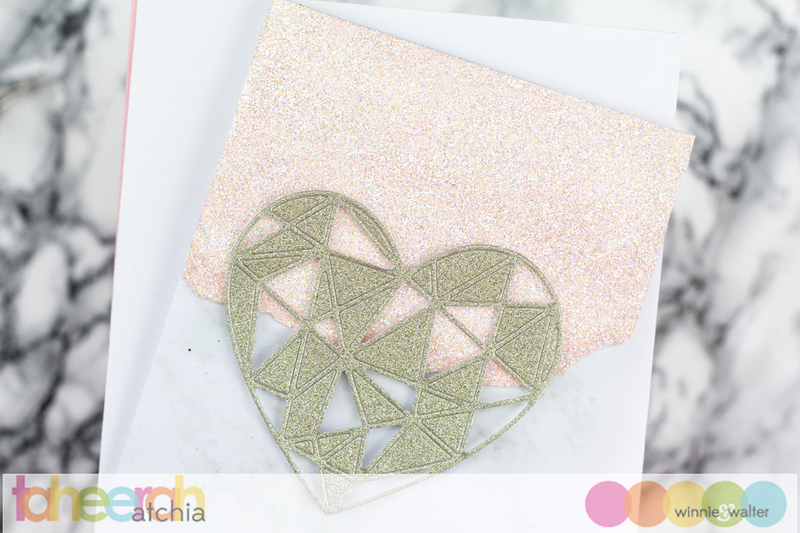 Being relatively new to the card making world, I never know whats in or new or that even trends exists here! 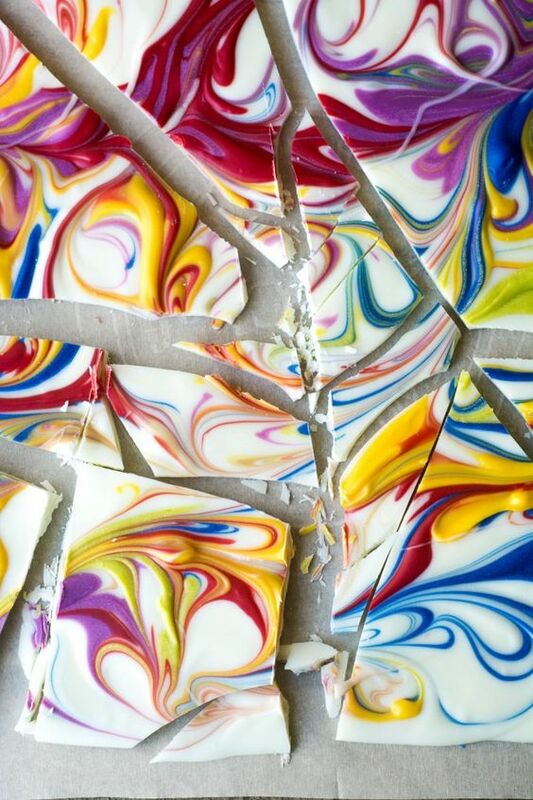 I just know what I like and I like marbling! 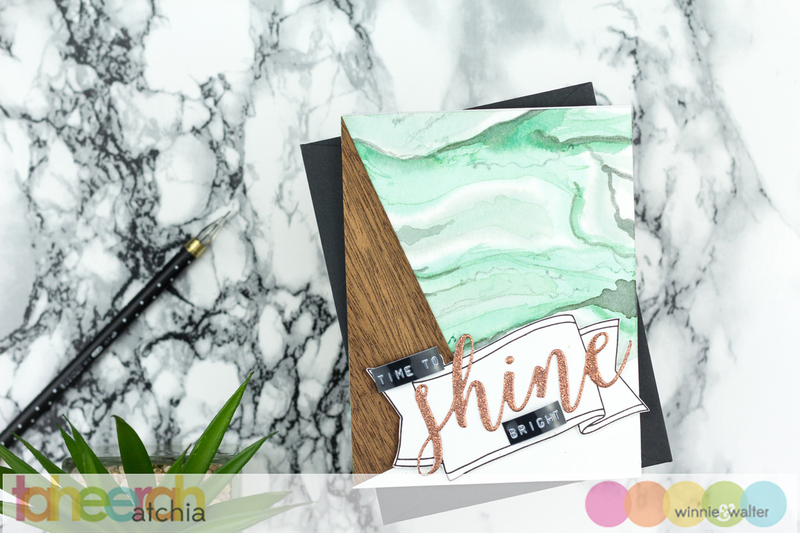 On my cards or in my kitchen...a marble working top is my dream... Love this post and the gorgeous cards you made. 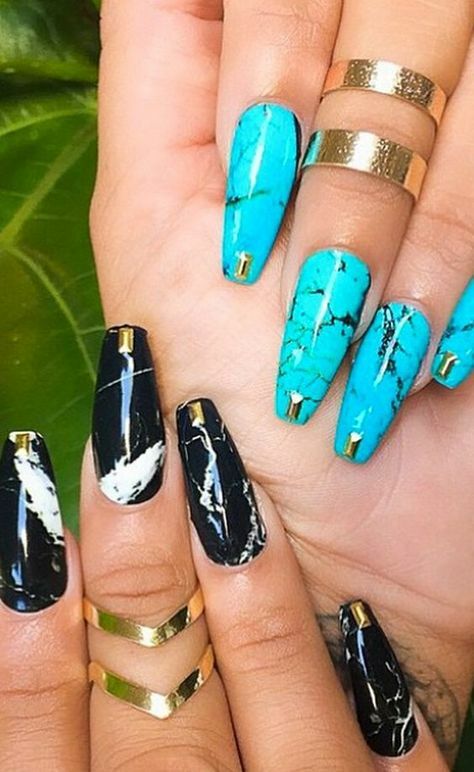 I'm definitely going to try the nail polish technique. Now I just have to find Winnie and Walter in Germany to enter your challenges! If you PM me your mailing address I can send you some supplies you can use on your makes! Learn something new every day. Thanks, Taheerah. What a fascinating and inspiring post, Taheerah!! 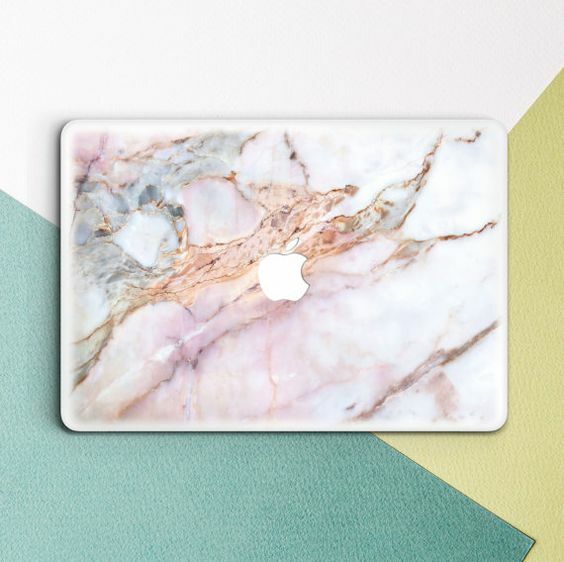 You put a ton of hours into this and it shows with the amazing photos you found of examples of marble, your explanation of how marble is formed, and the AWESOME projects that you made!! I am so excited to give this challenge a try!! Thank you for the work you put into this interesting feature. Have a great day!!! Something I love about your posts is that we leave with so much (given) information about one subject, and a complement if you wish further reading/knowledge. I really like it, reminds me of my studying days when I spent hours looking for the best sources for each subject matter. 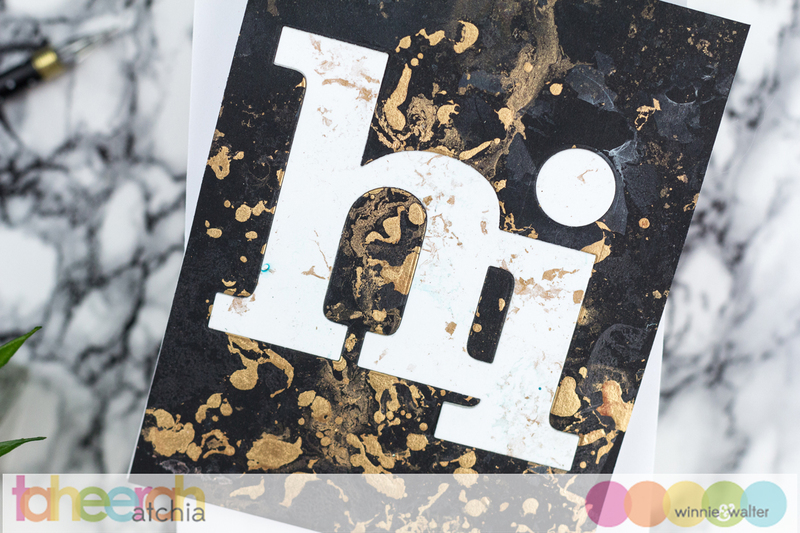 Your cards for this post are WOW... the HI series is unbelievable!!! 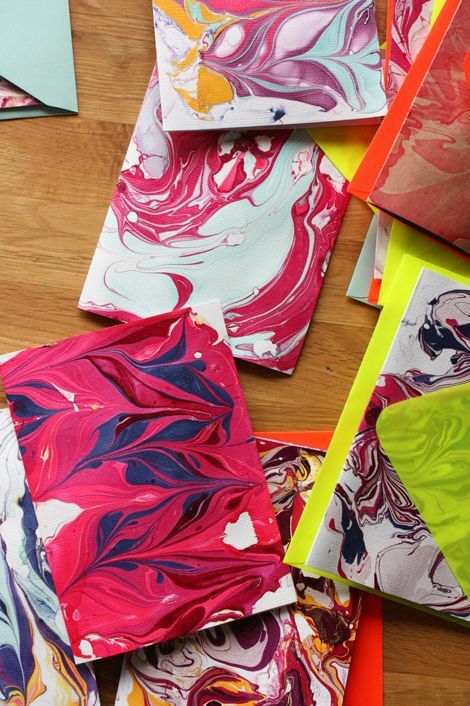 I now have a collection of marbleized papers in different colors of nail polish... and a headache :). I'll soon post a project. Thank you for all the amazing inspiration and information! Perhaps you can tell that I loved this challenge? Thanks so much for the inspiration!